The fact that three weeks are already over is sad, however, so much has been accomplished in this time. I have definitely experienced what it is like to live in Copenhagen, and boy do I love it! From biking to class, having excursions throughout the city, eating delicious food, learning a bit of Danish, and getting to know my fellow classmates has been truly a mind-opening experience. I cannot forget, of course, my lovely Danish flatmates, Frederik and Astrid who have been a tremendous help and extremely patient. Sports Medicine: Performance and Fatigue, my course, has been everything I expected and more! On Tuesday, June 5, we ventured to WODHOUSE gym in Roskilde where we met with the gym owner named Per and a tactical special forces trainer named Uffe. Uffe taught us about mental toughness and how to remain strong even during the hardest times. We then put what we learned to the test through a workout we did under Uffe’s coaching. It was definitely a hard workout and I was able to put to practice the mental toughness techniques Uffe provided us. Although I have done so much already, there is still more to be done! I have yet to visit Tivoli, some castles, the Copenhagen Zoo, and a few other attractions that are on my list. During Session 2, I will make sure to visit these places and many others. I will be taking Positive Psychology during Session 2 and am exceptionally excited for this course! 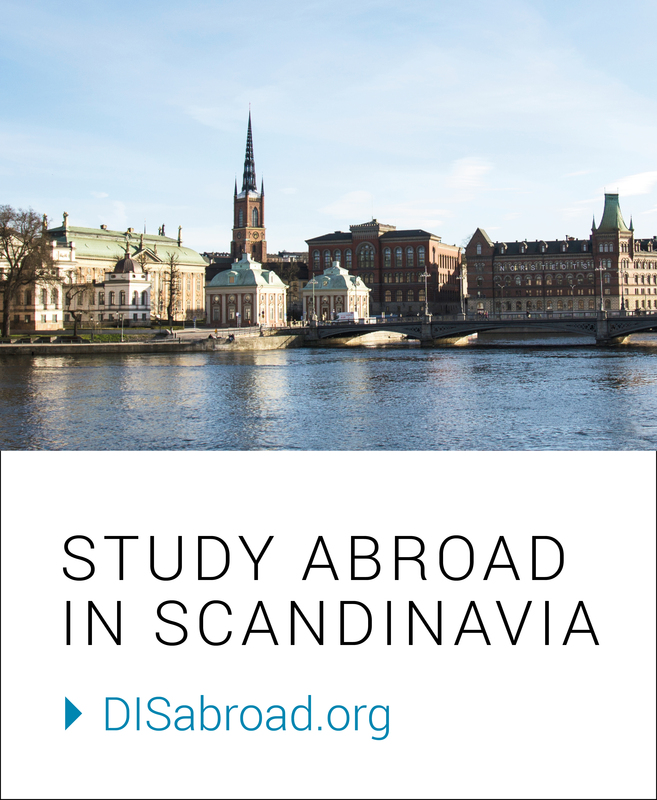 We even have a Study Tour in Edinburgh, Scotland for about five days; again, DIS truly embracing the “Scandinavia as your home, Europe as your classroom” motto. Next From Tourist to Local in just 3 weeks!